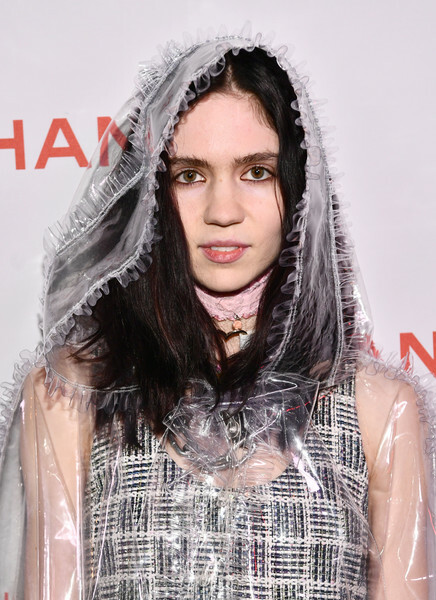 Who: Canadian musician Claire Elise Boucher, stage name Grimes, is a songwriter, producer, and visual artist. Why she's fearless: Grimes' signature dreamy vocals and ethereal vibe work against a backdrop of different genres. She never stays contained within just one, preferring to experiment — and it has to be said that her particular mix of synth-pop, art pop, and lo-fi electronica is unique, unusual, and thought-provoking. Prepare to enter another dimension within her music. Plus, the angry-cute singer's visuals and music videos are truly otherworldly. Our musical picks: "Kill V. Maim," "Venus Fly" (feat. Janelle Monáe), "Flesh Without Blood" and "Genesis"